This versatile, lightweight saw is perfect for any trimming job. There a many benefits to purchasing this Greenworks Pole Pruner. 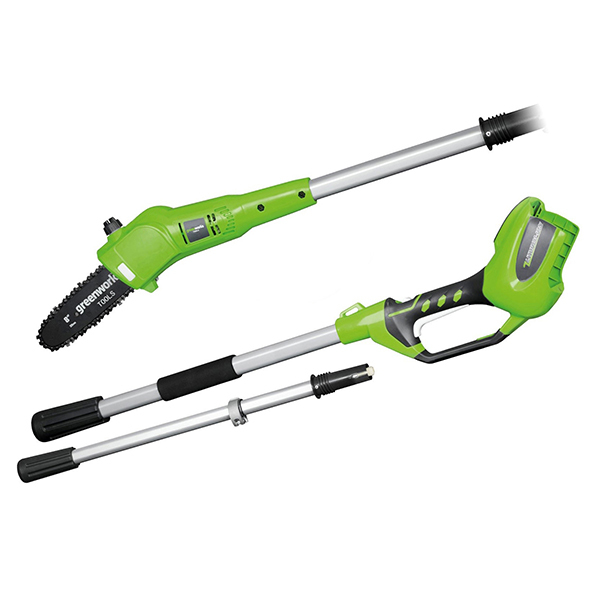 Its adjustable height feature makes it ideal for cutting hard to reach branches. 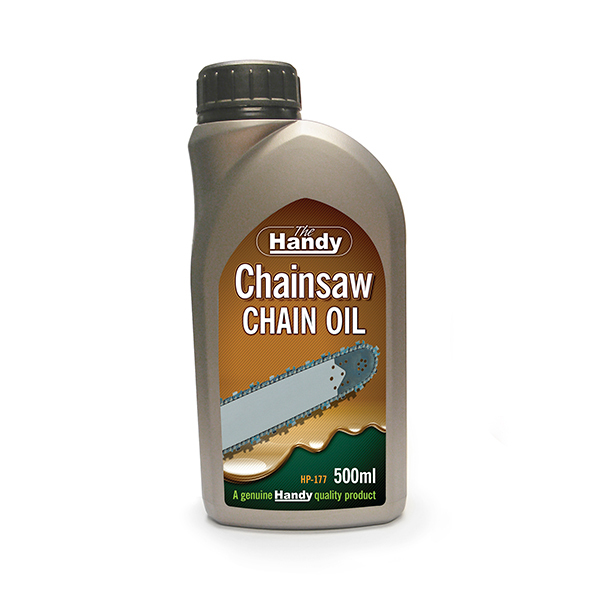 It features easy chain tensioning for hassle free chain adjustment. The in line power design allows for easy manoeuvring and visibility between trees and the 8 inch cutting bar assures a clean easy cut. 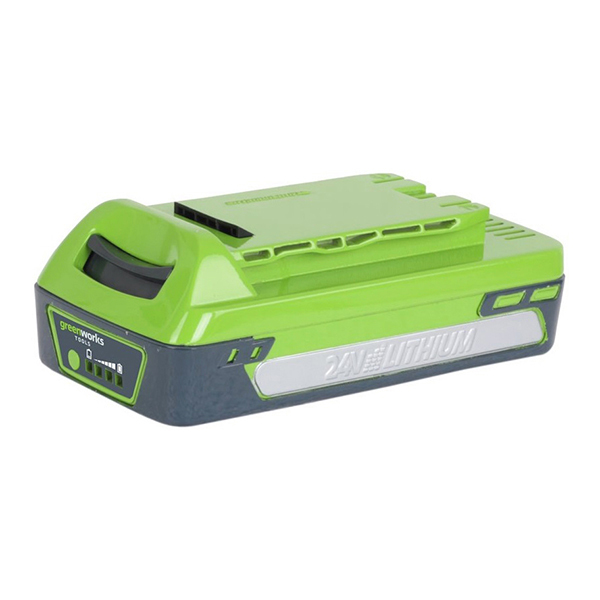 Greenworks combines innovative lithium ion battery technology with high efficiency motors, to create a hedge trimmer that delivers up to 30% more run time on a single charge then other batteries. The batteries have no negative memory so they will be at peak power even after hundreds of charges. 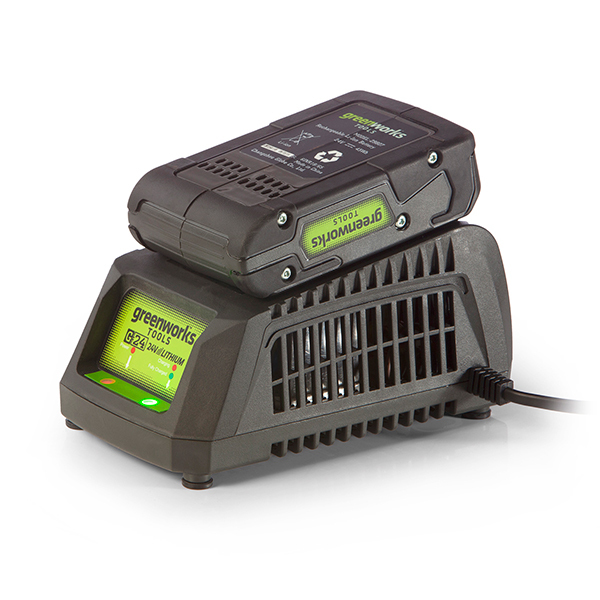 The same 24V battery used in this Greenworks Pole Pruner will power the entire family of Greenworks 24V tools, giving you the total solution to Gas free garden care. 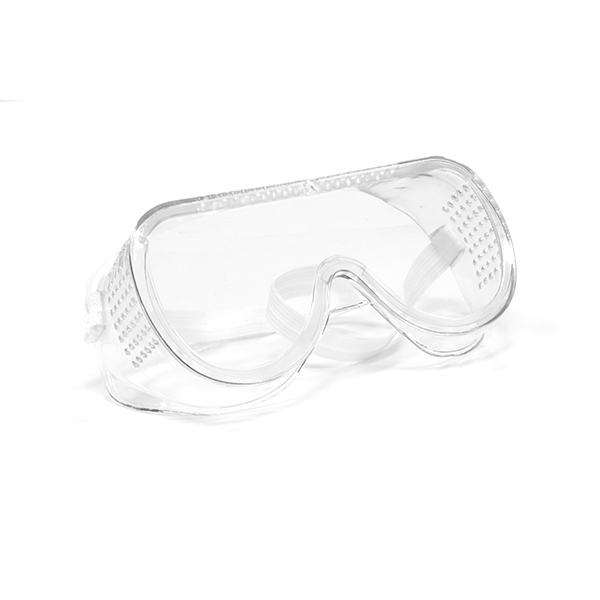 Gas free is quester and all Greenworks products have zero carbon emissions. 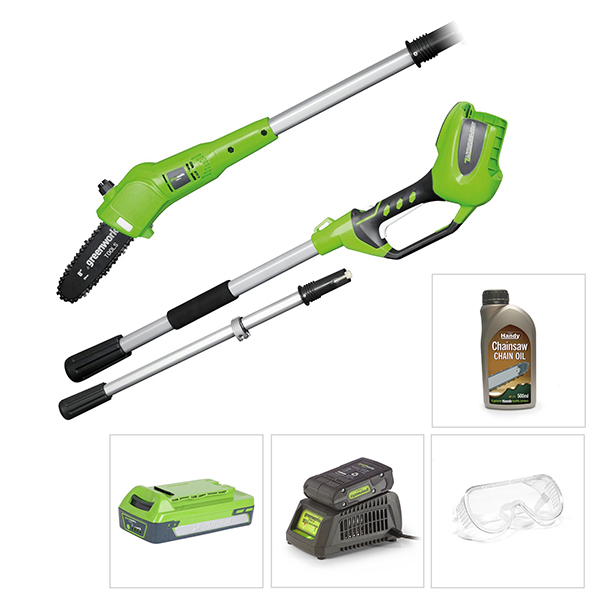 Reliable and tough all Greenworks lawn tools are backed by solid 2 year manufacturer's warranty.